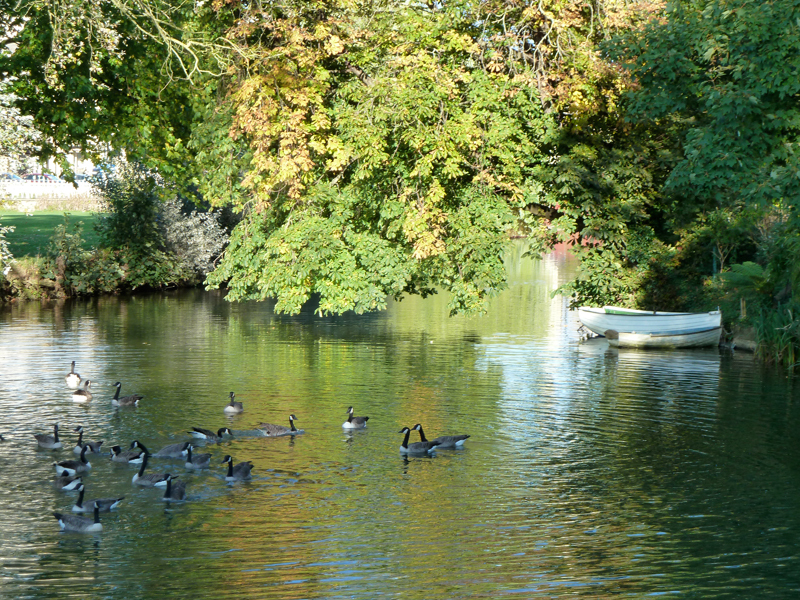 With a distinct Victorian style throughout, Stamford is one of the most beautiful and peaceful places in the area. 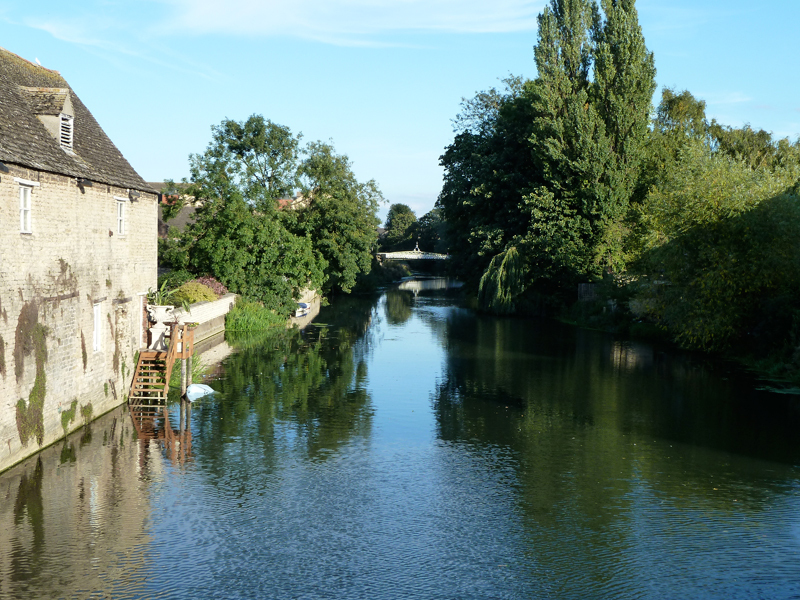 With a wide variety of shops, boutiques and restaurants on offer along with several serene settings such as the meadows, Stamford really sets itself apart from anywhere else. 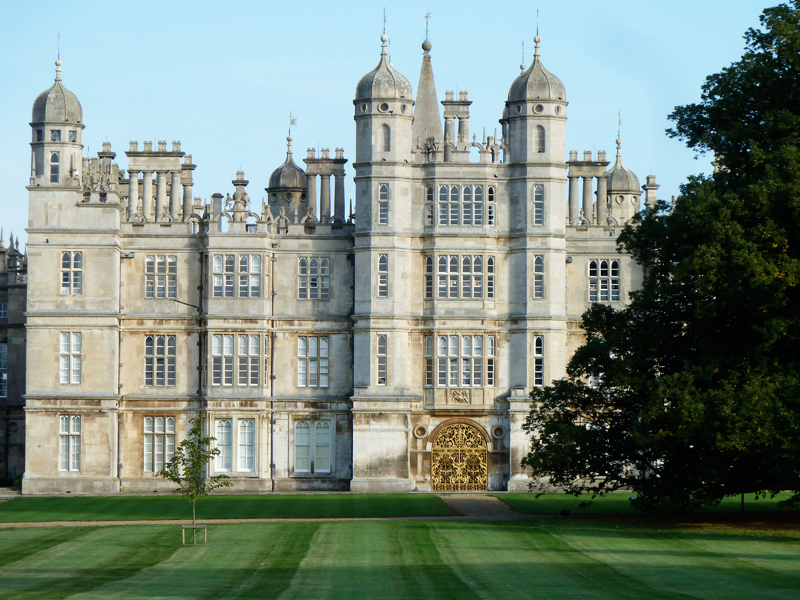 Burghley House, regarded by many as the finest Elizabethan house in England lies just on the outskirts of the town. Burghley has scenic parkland to walk through, sculpture gardens and hosts the world renowned Burghley Horse Trials each year. Just on the fringe of Stamford you can find Burghley Park Golf Club, as well as a host of other golf courses only a short drive from the Stamford. Leisure facilities including a swimming pool and gym can be found at the Stamford Leisure Complex as well as a host of sports clubs in the town. A short drive from Stamford brings you to Barnsdale Hall Hotel on the shores of Rutland Water where just about every sport and leisure facility is available.